"Redefining the aesthetics of luxury living"
Ravish Vohra has been in the bespoke lifestyle industry since 1992. He has had a life-long passion for architecture and interiors. His drive and passion for design are beautifully executed through his technical expertise in creating high-end quality pieces with attention being paid to the comfort of the furniture, lavish design and unparalleled quality. 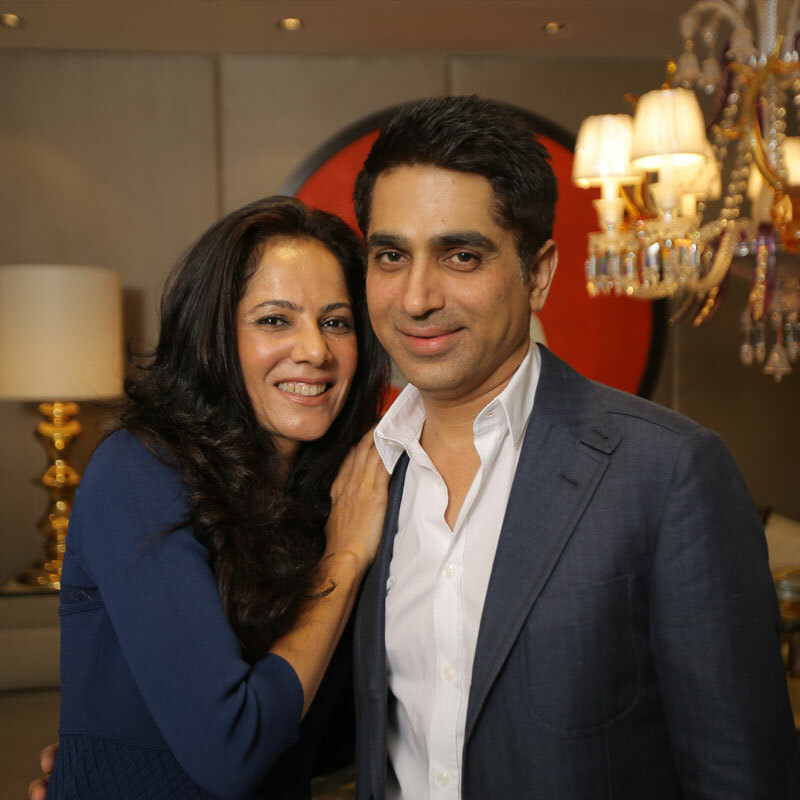 As a natural progression, Ravish Vohra Home was started. The flagship store launched in October 2010 and Ravish Vohra Home was introduced in a space that showcases Ravish's abundant offering of the best in luxury lifestyle. Creativity and technology, glamour and functionality, quality and innovation: an extraordinary combination of factors, along with a strategic vision has contributed to the lasting success of Ravish Vohra.